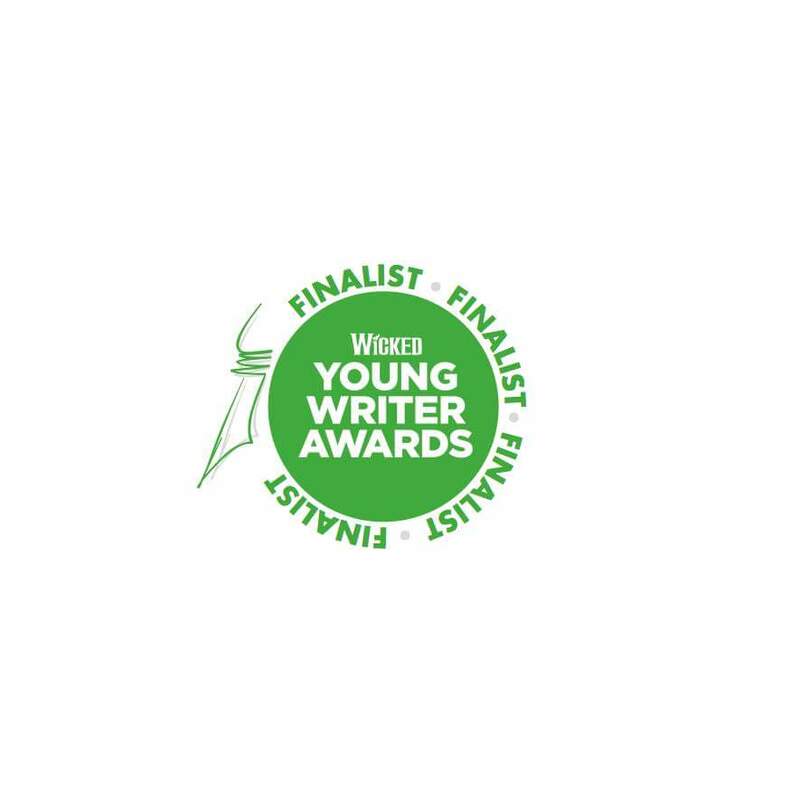 Here’s my For Good award shortlisted entry for the Wicked Young Writer Awards 2017. You can read my other shortlisted entry, Time to Talk, here. I reckon Anne Frank knew what she was talking about. In this sometimes dark and down-trodden world, the musings of a remarkable thirteen-year-old girl ring in my ears and force a smile on to my face. It’s amazing how something so terrible can remind you of the best in the world. Even in the midst of chaos and fear, good always seems to win through. On Wednesday 22nd March 2017, London came under attack. It wasn’t for the first time. The parallels with 2005 were painfully familiar. I remember watching the news, listening to the radio, worrying about loved ones and crying over the deaths of strangers. It’s heart-breaking that such blindingly human emotions of pain and loss can be caused by another human being. Keeping your faith in mankind is tough in this challenging, modern world. Unfortunately there will always be people out to get you. There will always be bullies and jealousy. There will always be ex-partners who treated you bad but won’t go away. There will always be people who judge a book by its cover and never challenge their miscalculated stereotypes. There will always be thieves, violence and killers. There will always be those who make it their purpose to cause fear and terror. When you think about it, it’s actually an unyielding, never-ending struggle in life. So why do we keep going? How do we keep going? Well, it’s because we must. There’s something about the human race that is so powerful and relentless that it cannot be stopped. It’s our overwhelming force for good. We all know deep down that the world is full of good. For every person out to cause harm, hurt or fear, there are thousands that want to stand against them, with kind hearts and selfless souls. The kind of people that make friends with the ones being bullied instead of giving into popularity. The people that make you realise what true love is. The people who accept you wholly for who you are despite all your hang-ups and inhibitions. The people who work long, anti-social hours to provide care and life for strangers. The kind of people that run towards danger to save others over themselves. Those are the true humans in life as they are the people who make life worth living for. If you’re sitting here reading this you will already know who these people are in your life. We all have them because the world’s supply is endless. Good is in abundance. So cherish the light that our fellow humans create in this world. Grab onto carefree moments and treasure the silly, insignificant things that keep you going, because let’s face it; we could all use more news stories about a pair of kids gate-crashing their dad’s important skype interview with the BBC. Because silly, insignificant things lead to acts of kindness that cement your faith in humanity. The little girl who wrote a letter to policemen, thanking them for keeping us safe. The man who kept his restaurant open to feed the emergency services for free as they worked tirelessly dealing with an unthinkable incident. The man who laid down his life to protect hundreds of others. There’s hope and positivity wherever you go, you just need to open your heart to it. We may not always be able to stop the path of hatred, but we can stand up to it with love and make the world better, one random act of kindness at a time. I value the ability of humanity every minute of every day. And that’s why I still believe, in spite of everything, that the world is truly good at heart.